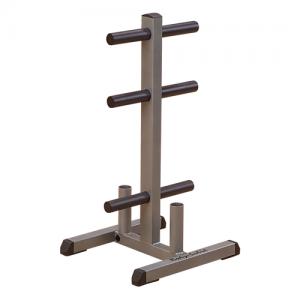 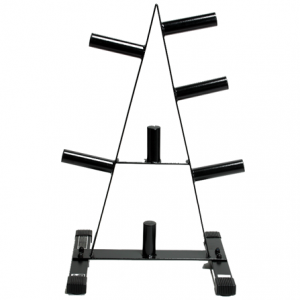 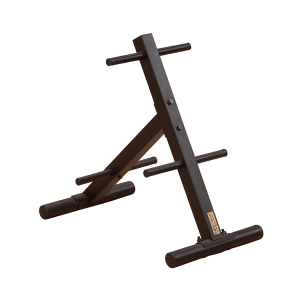 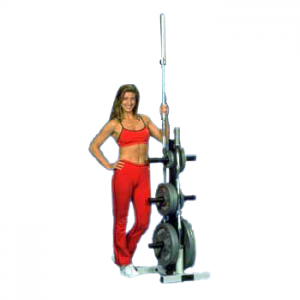 This weight tree stores Olympic weight plates safely and conveniently. 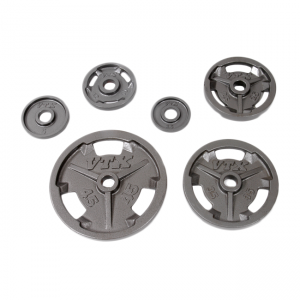 Includes leveling feet to compensate for uneven floors, along with five 8″ pegs, and one 5″ peg on top to hold your Olympic weight plates. 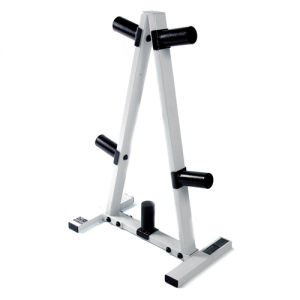 Made of 14 gauge steel tubing, zinc plated hardware and durable white powder coat paint. 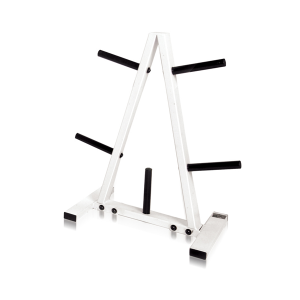 Welded to American Welding Society (AWS) specifications. 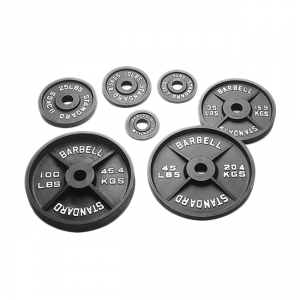 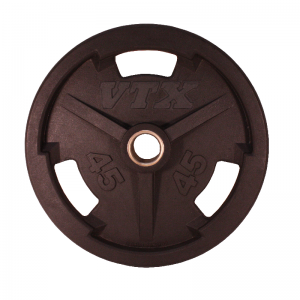 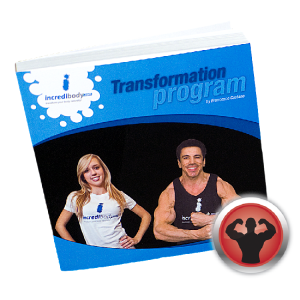 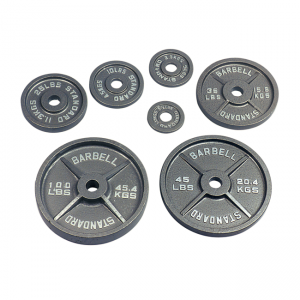 • Stores Olympic Weight Plates Safely and Conveniently. 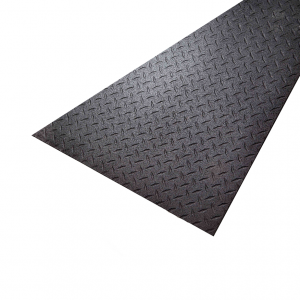 • Leveling Feet To Compensate For Uneven Floors. 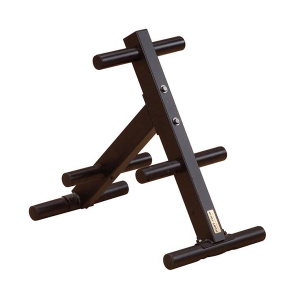 • One 5″ Peg On Top.